Forget the fried chicken. Don’t deep fry the cod. Maybe take a pass on the chips and tacos. That’s the forbidding message this week from a study published in the British Medical Journal that warns that regularly eating fried food is linked with a heightened risk of death among postmenopausal women. 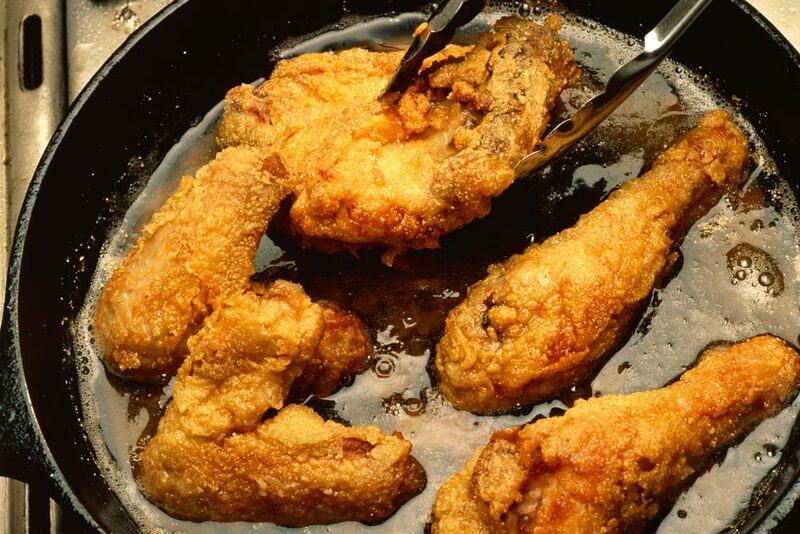 Fried chicken and fried fish in particular seem to be associated with a higher risk of death among older women, particularly women 50 to 65 years old, say researchers from the University of Iowa. They assessed the diets of more than 100,000 women aged 50 to 79, who took part in the Women’s Health Initiative between 1993 and 1998 and who were followed up to February 2017. – One or more servings of fried chicken a day was linked to a 13 per cent higher risk of death from any cause and a 12 per cent higher risk of heart-related death compared with no fried food. – One or more servings of fried fish or shellfish a day was linked to a seven per cent higher risk of death from any cause and a 13 per cent higher risk of heart-related death compared with no fried food. Of course, few of us eat fried chicken or fried fish every day. Nevertheless, it’s probably a good idea to cut back as much as possible, and that goes for french fries and chips as well. The researchers found no evidence that eating fried food was associated with cancer-related death. Also, they explain, the study is based on observation, not cause and effect, and involves only American women. Still, they note that the group of women studied was large and diverse and conclude that “we have identified a risk factor for cardiovascular mortality that is readily modifiable by lifestyle.